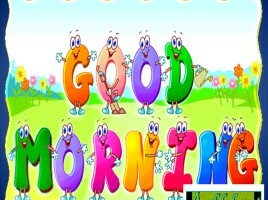 There is no bad weather, there are only bad clothes Toropets people: what are they like? 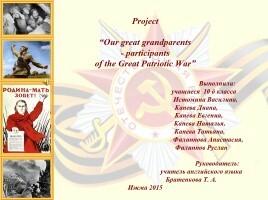 Проект «Our great grandparents - participants of the Great Patriotic War» What is the weather like in Britain? Урок английского языка 3 класс «What country are you from? 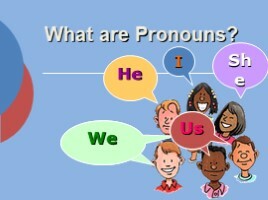 - Из какой ты страны?» What are Pronouns? What are they like? 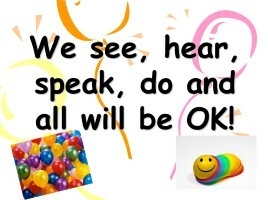 - Are they talented? 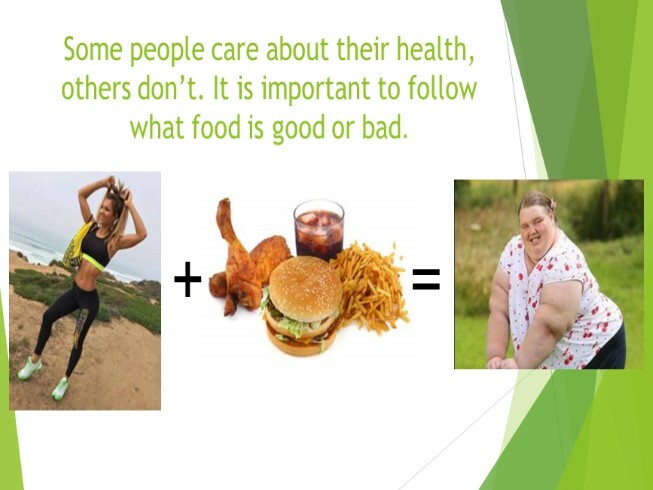 Some people care about their health, others don’t. 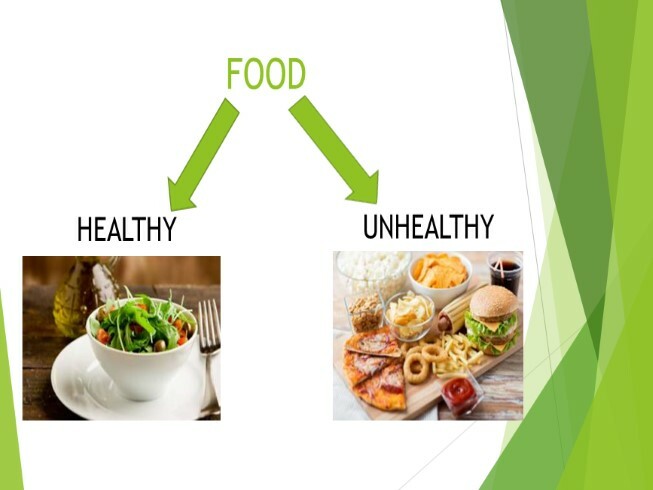 It is important to follow what food is good or bad. 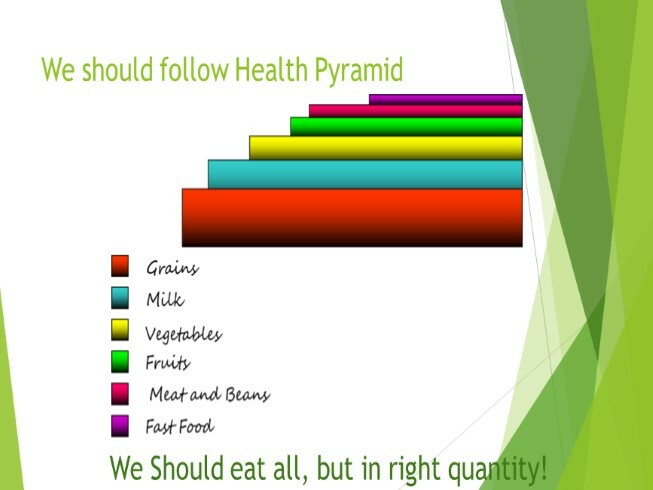 We Should eat all, but in right quantity! 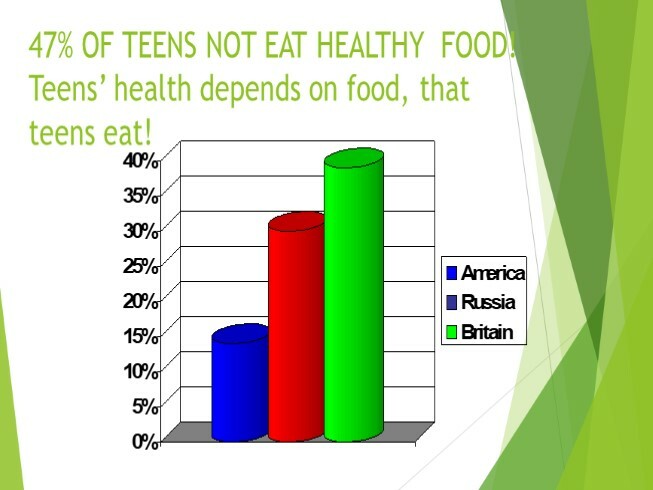 47% OF TEENS NOT EAT HEALTHY FOOD! 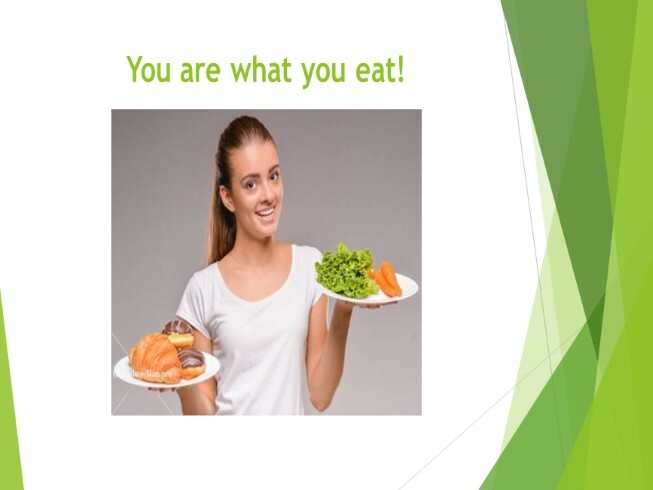 Teens’ health depends on food, that teens eat! 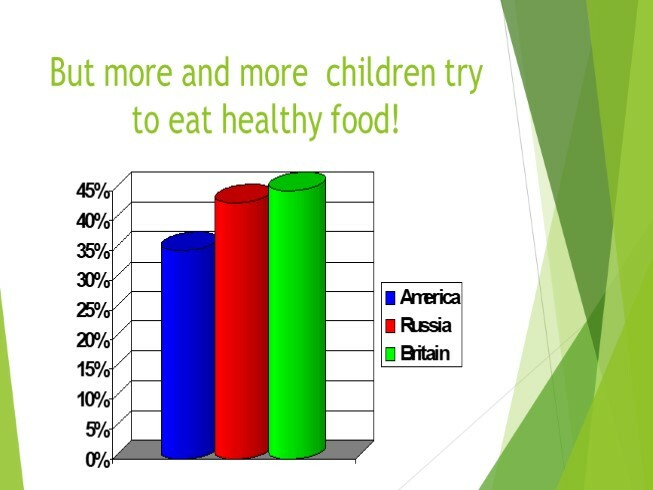 But more and more children try to eat healthy food! 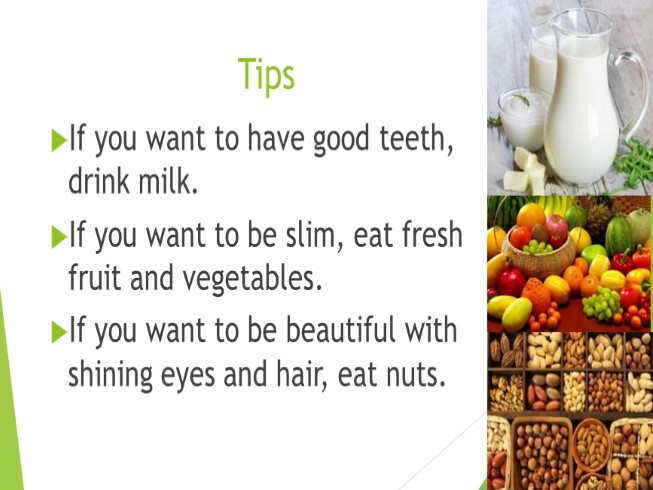 If you want to have good teeth, drink milk. 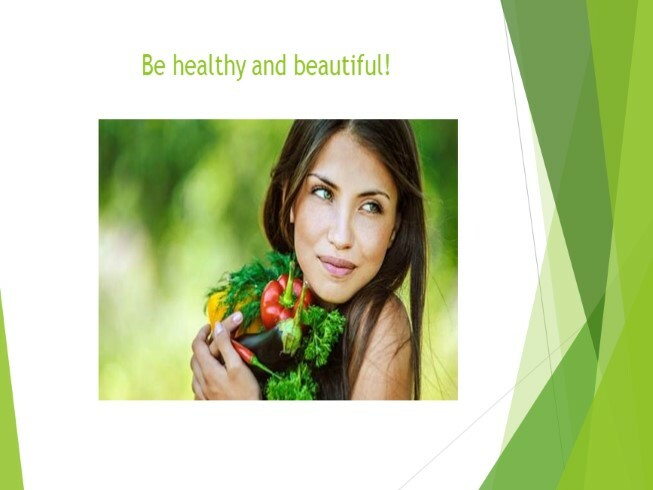 If you want to be slim, eat fresh fruit and vegetables. 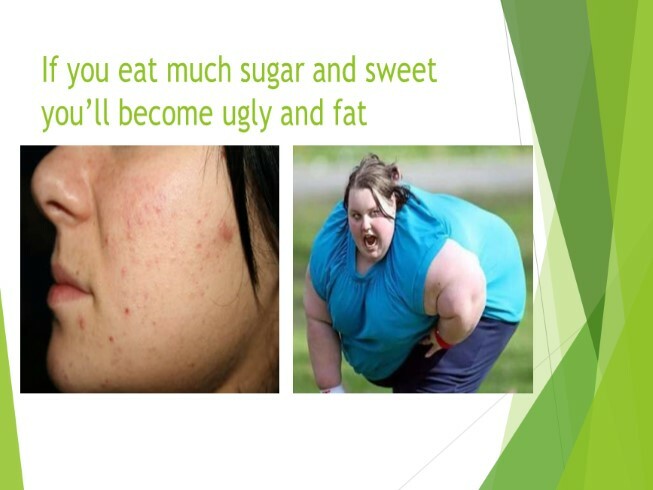 If you want to be beautiful with shining eyes and hair, eat nuts.